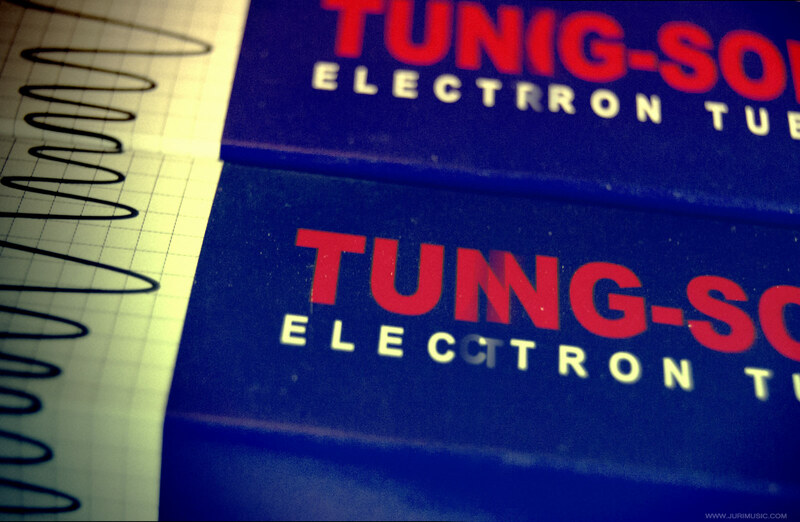 I've been looking for a good versatile modulation effect for quite some time and finally the search is over! 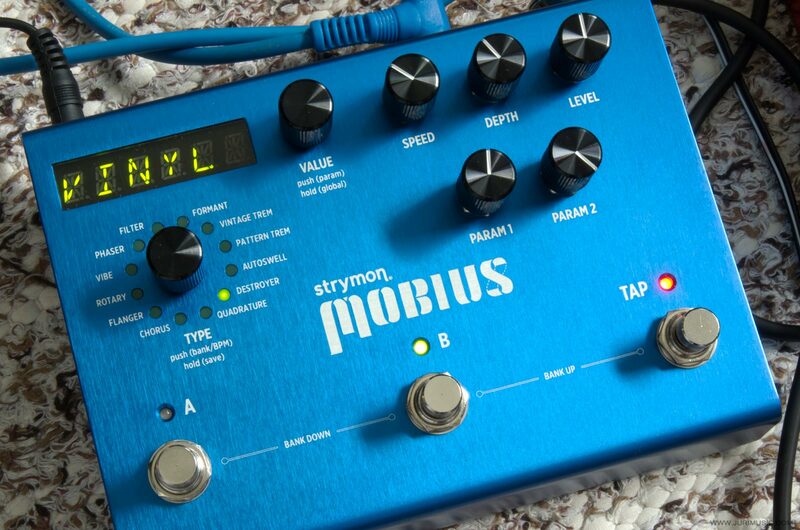 Strymon Mobius was my number one choice from the start and I ordered it last sunday. The pedal arrived yesterday and oh boy, it's just an amazing piece of gear! :) I'm posting an in-depth review in few weeks!